Individual counselling for children and adolescents. We offer short term counselling to address 'normal' human developmental life issues and concerns. Example: Workplace conflict or life transitions. The length is typically less than 20 sessions, once or twice a week. 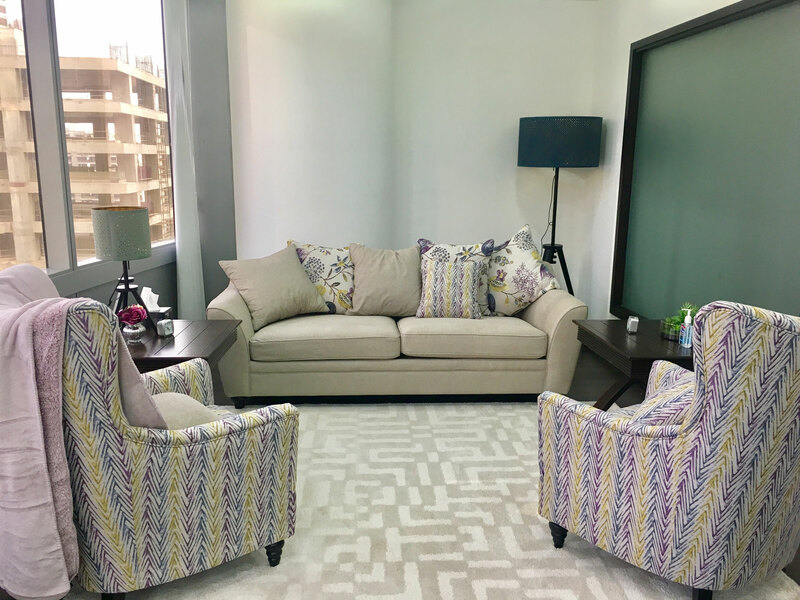 We offer medium to long term psychotherapy to help you change long standing emotional struggles or personality characteristics that have caused difficulties throughout various facets of life. The length is typically over 20 sessions and open-ended. Frequency is up to you. We offer evidence-based educational workshops on techniques to enable you to take charge of your psychological health.